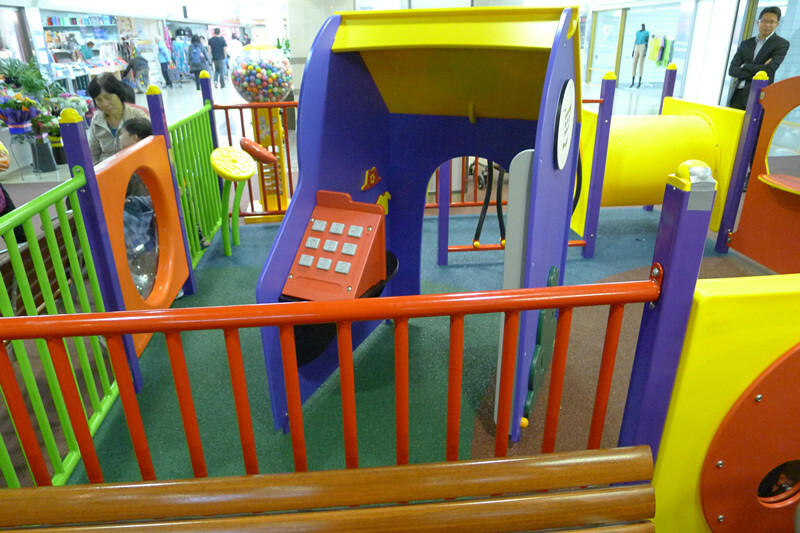 We have a children’s playground in the centre (located in front of MyHealth Medical Centre on Level 1). 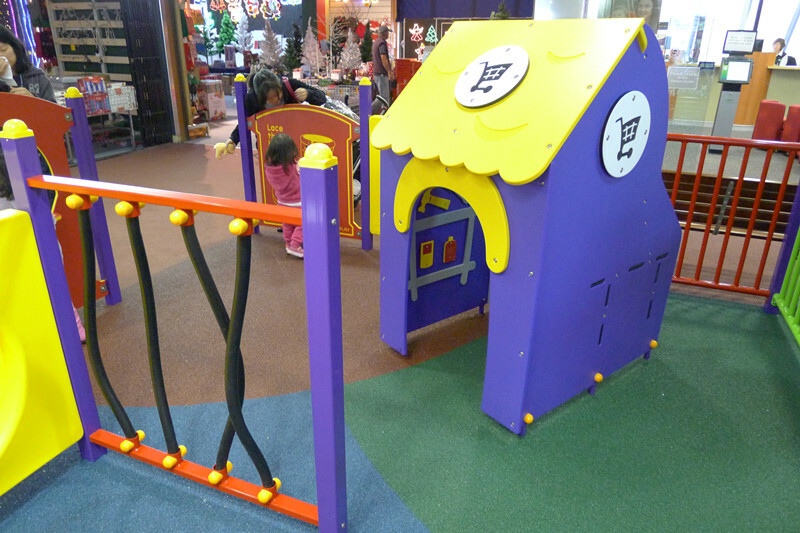 Your children will have great fun with the many activities available there. 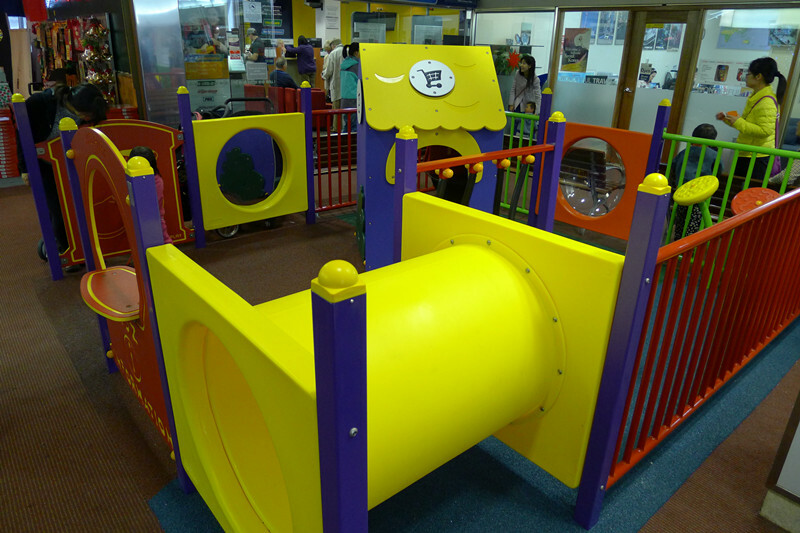 The play area combines the latest safety features giving you a peace of mind. For a great time, please ensure you are present to supervise your children and make sure they are not screaming and running around.